It’s fall clean up time when you rake the leaves, pull out tired annuals and apply a fresh coat of mulch on your Oklahoma City, OK lawn. What’s the big deal about fall clean up? 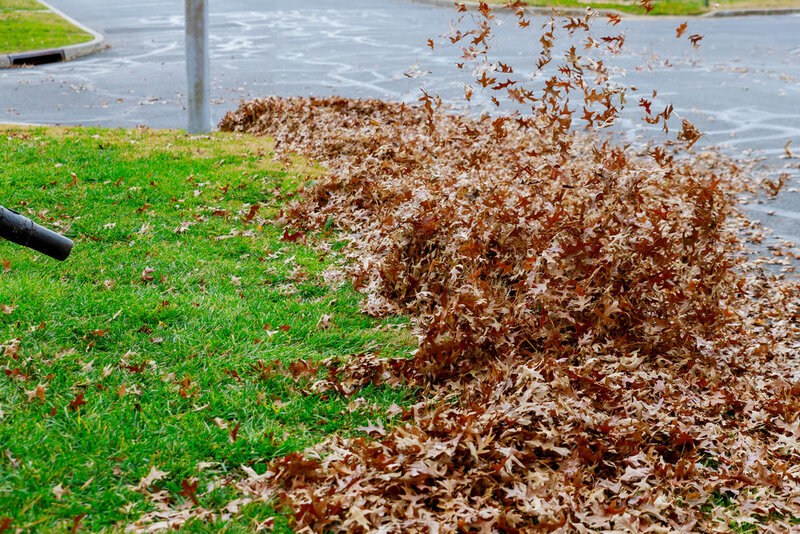 At the very least, you want to make sure all of the leaves are removed from your lawn so that there are no bare patches or diseased turfgrass next spring. 1. Don’t let leaves pile up on your lawn or in your flowerbeds: You don’t want piles of leaves accumulating on your property. Your turfgrass underneath can get a disease or just die because there’s not any sunlight or oxygen penetrating through the leaves. Plus, it’s impossible to mow your lawn with a layer of leaves on top of it. 2. Change your mower setting to mulching: If you want to give your turfgrass a boost of nitrogen naturally, then set your mower to the mulch setting. Your lawn cutter will chop up leaves so they can disintegrate quickly back into the soil. 3. 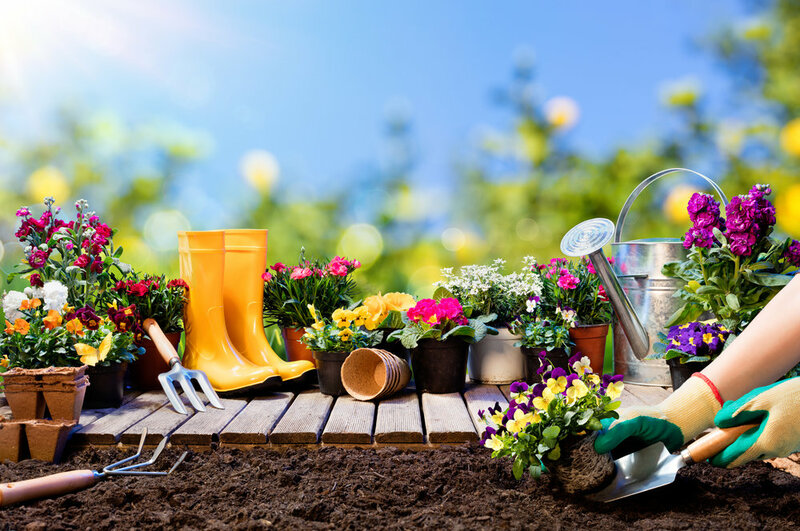 Clean up flower beds and add new color: Pull up your tired summer annuals and replace them with aster, chrysanthemums, ornamental kale and pansies. Fall is a great time to split your perennials too. Learn more about different fall annuals and perennials to add to your landscape. 4. Plant bulbs for spring color: Fall is the time to plant spring bulbs and some hardy perennials. Traditional bulbs such as daffodils, hyacinths and crocus as well as new varieties will add a punch of color after all the snow melts. 5. Clean out the mulch in your landscape and apply a fresh application: Clean up mulch from flower beds and under landscape trees and shrubs. 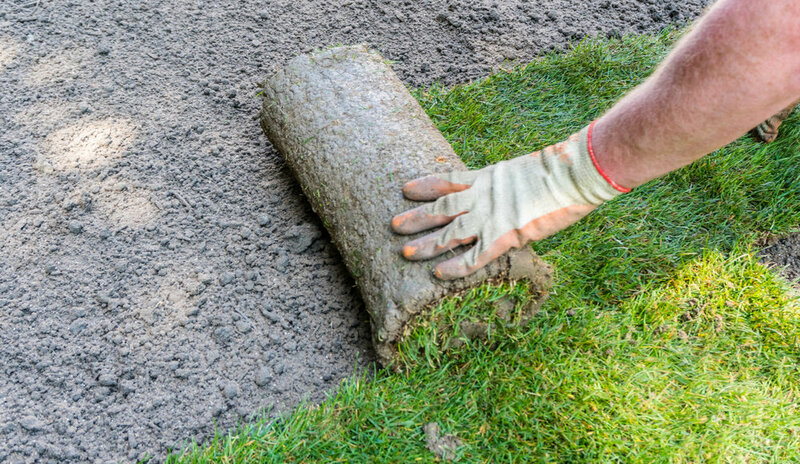 Add a new application to protect roots from frost heave, but don’t add a mountain of mulch around the trunks. Why? Two reasons: Your trees and shrubs could rot, or you could be inviting rabbits and mice to eat the bark off of your woody ornamentals since mulch will keep these small critters hidden from view. 6. 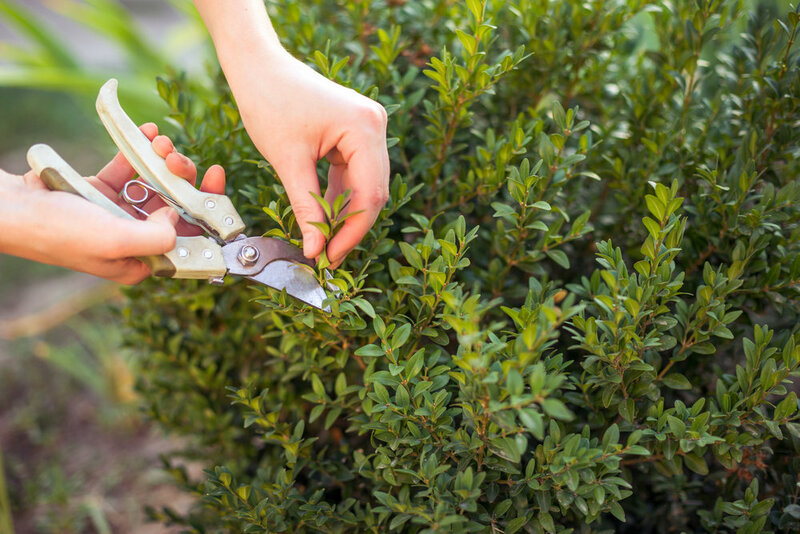 Plant trees and shrubs this fall: Fall is a great time to plant trees and shrubs. The air temperature is cool, and the soil temperature is above 40°F making it safe to plant woody ornamentals. 7. Put down winter weed control: You don’t want your lawn overrun by weeds, so you need to add winter weed control now, so poa annua and other grassy weeds don’t take up residence over the winter months. 8. Get a soil test and add soil amendments: Now’s the time to get a soil test to check the soil’s pH. 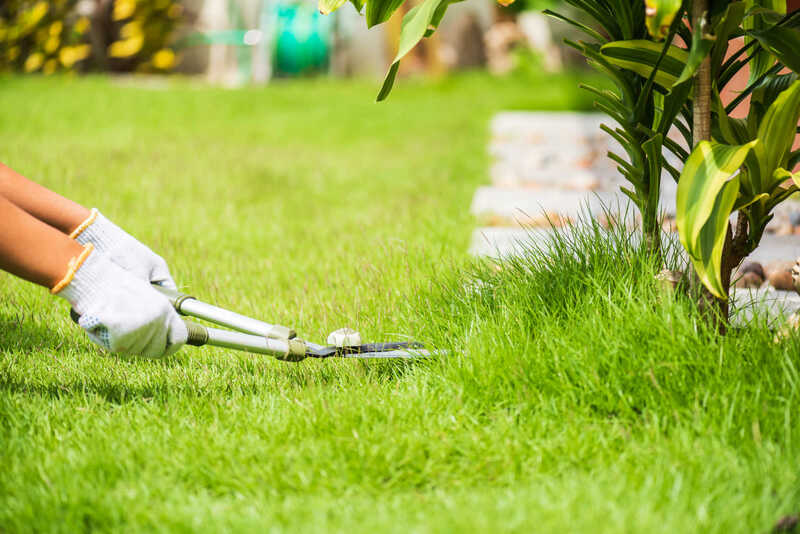 Ideally, you want a pH range of 6.5 – 7.0 (or slightly acidic), but if your soil is too acidic, your lawn care company will apply lime to make it sweeter. Don’t let the winter blues get to you. 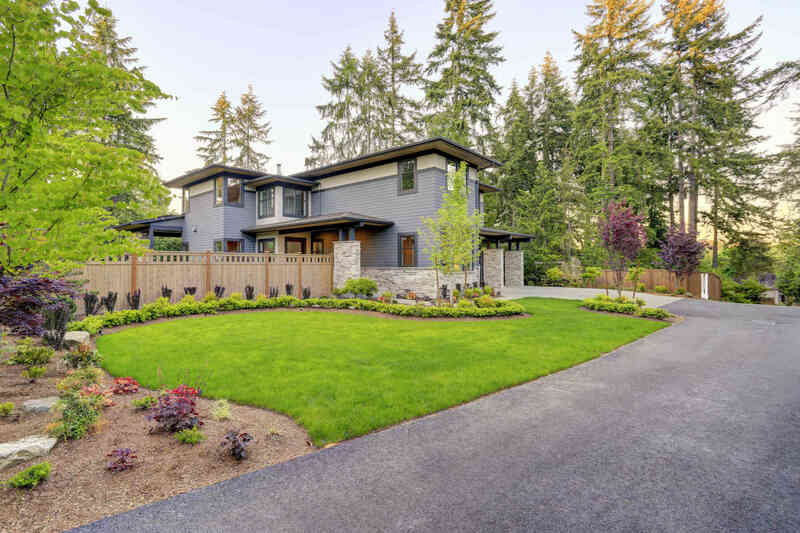 Instead, read this post about low maintenance landscaping. 9. Keep mowing until the first freeze: If you have a warm season lawn, you won’t need to mow your lawn anymore this year because your turfgrass is dormant. 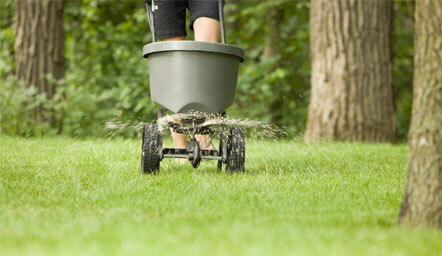 However, if you have fescue grass where there is shade, you’ll need to keep mowing your yard until the first freeze. 10. 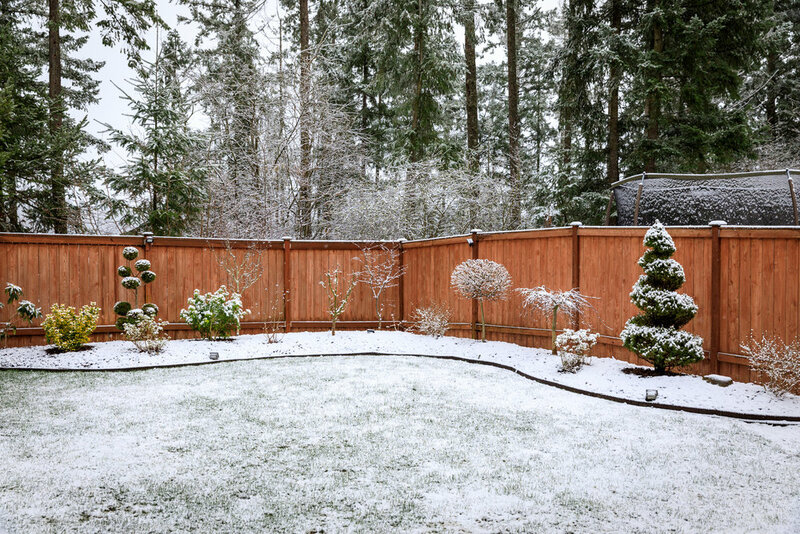 Close out your irrigation system: Before Old Man Winter blows in from the North, make sure you hire a lawn sprinkler contractor to blow out your system, so no water freezes in the pipes or valves. 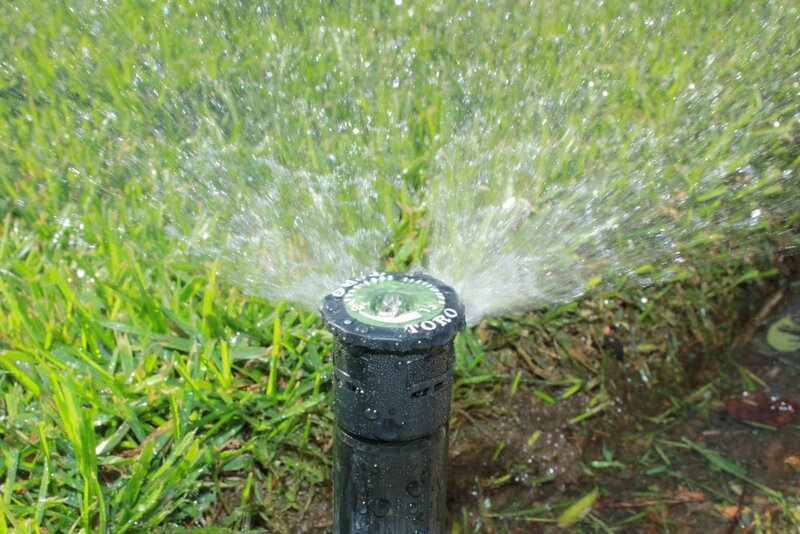 We’ll winterize your lawn sprinkler system. 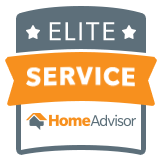 If you want to enjoy your weekends instead of spending hours on Saturday and Sunday cleaning up your Oklahoma City, OK property, call us today at 405-531-9105 or fill out our contact form.